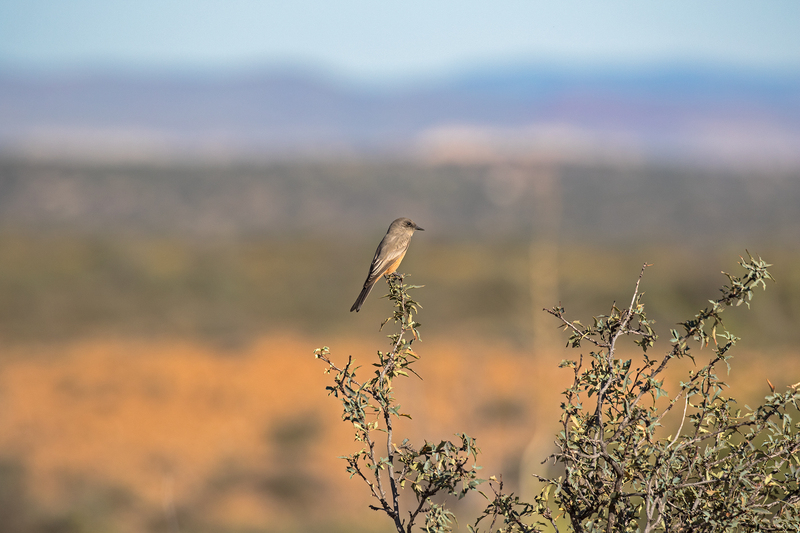 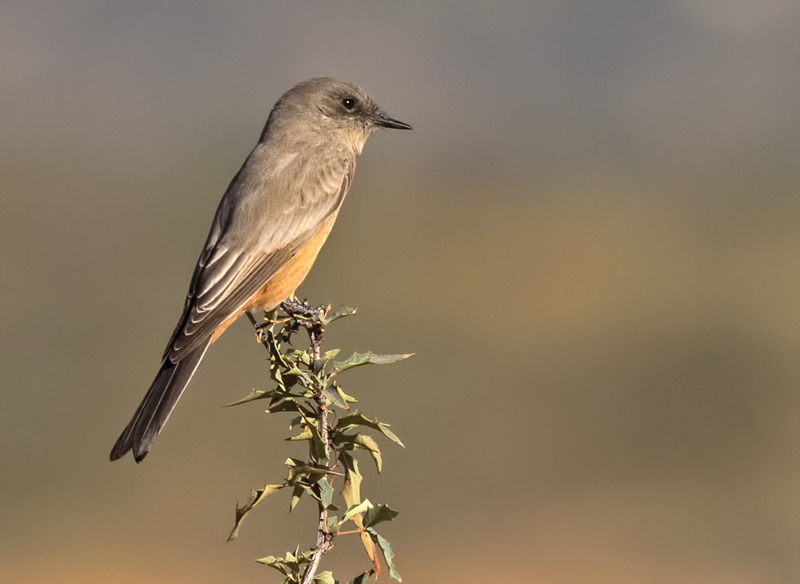 Pictures: White-crowned Sparrow and a Say’s Phoebe. 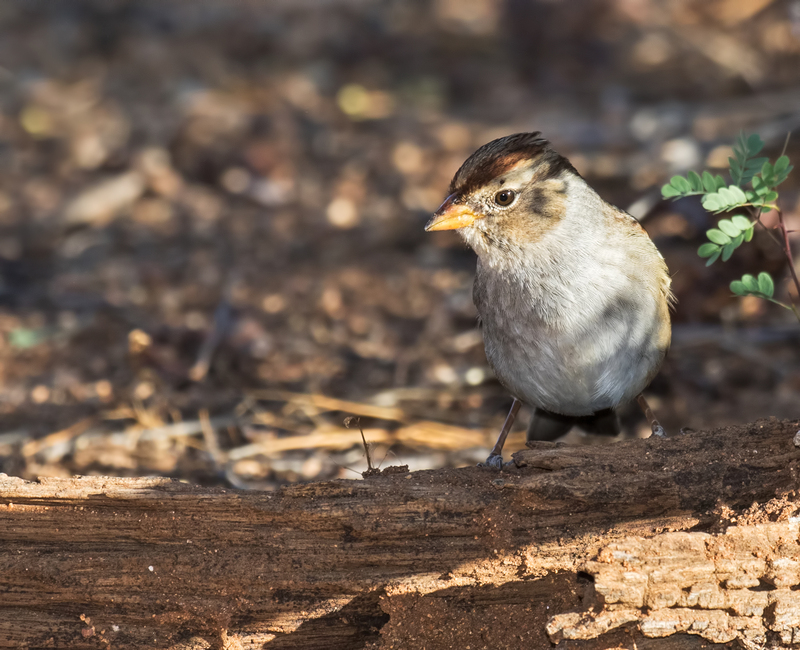 Long shot of this bird, these next two are the same photo but the second one is a crop of the first. Exercise: I walked for three miles today.